Attempt great thing for God!" "I do not consider my life of any account as dear to myself, in order that I may finish my course, and the ministry which I received from the Lord Jesus, to testify solemnly of the gospel of the grace of God" (Acts 20:24). 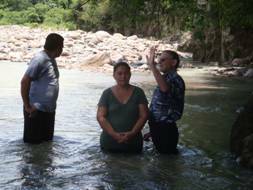 A team of 15 university students from Woodlawn Heights Baptist church, Conway, Arkansas joined evangelism teams from First Baptist Church, Ocotal, Nicaragua to share Christ in seven subdivisions. During the week 308 individuals prayed to accept Christ as their personal Savior. 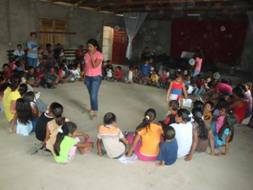 Children's Bible studies were presented each day in different subdivisions in Ocotal. 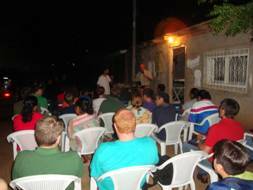 Open air evangelistic services were held at night where new missions are being started. 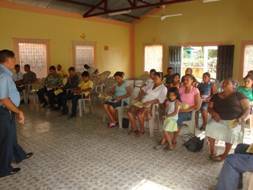 Wil also conducted a five day Evangelism Conference in Oropoli, Honduras, for two Baptist churches. Over a hundred decisions were made including over fifty first time decisions to believe on Christ as their Savior. One of the pastors said this was the first time anyone had ever come to their churches and provided workshops for their church members. There is an intense hunger for solid Biblical education in Latin America. There is no greater joy than finishing off a great workshop with a baptism service down at the river! 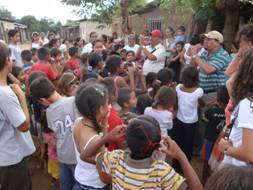 q We have prepared one-day Evangelism Workshops for churches in Latin America. These are patterned after the personal evangelism course we teach pastors and church leaders, but are shorter.Â This course has proven to be very practical and effective in personal evangelism. It was first used in Ecuador and Honduras. 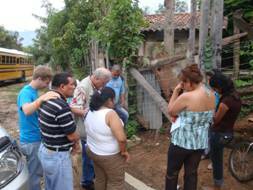 The vision for training rural pastors began with this course in mind while serving as a missionary in Honduras. 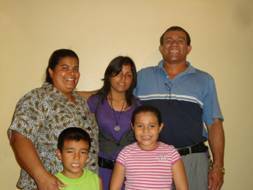 q Juan Alberto Herrera Ministry Alberto has faithfully served 18 years as a contract worker with mission teams. 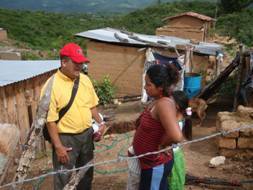 We agree with him that it is God's will for him to serve as a full-time evangelist and pastor. Juan pastors a Honduran Baptist Convention church in Danli. He is our Director for Pastor and Church Leadership Training in Honduras.